WOO HOO!!!! It's Friday and I am SOOOOOO grateful for a break! We wrapped up summer this week and FINALLY got together with Mallory and Lucy (Justin, we missed you.... well, Dave missed you, I was too busy playing with your precious daughter to really notice. hehehe). We had dinner at the pool and Griffin was SMITTEN! We ran into a family who I know from teaching and their daughter and her friend were sooooooo cute with Griffin! YAY!!! Time with family is my FAVORITE! On Tuesday, Griffin was at Miss Lisa's and the boys and I ran a few errands including a stop at Nordstrom. They LOVE the fun mirrors there and we always have to stop, take silly pictures and then look through and laugh at all of them. Goofy mirror pictures are their FAVORITE. They're OUT like little lights. Yesterday I drove aimlessly for a solid 20 minutes to give them a little bit of a cat nap. Then when we got home this girl crashed! Getting back into routine is no joke. My dad sent the cartoon below to me this week and I died laughing. Me and some of my FAVORITE fellow middle school teachers had just been texting about bringing a blow up pool for the deck and so this was appropriately timed. Despite the fact that it's a million and one degrees outside, it's always cold in our meetings (PRAISE JESUS!) and so I had an excuse to break out my FAVORITE new hoodie. The knit back kills me! But since it's going to be warm for at least another month or two, I've been stocking up on some dresses from my FAVORITE brand that I can wear now and then layer for Fall. 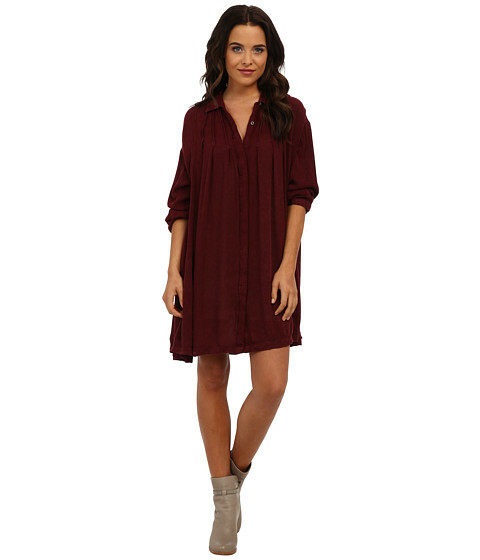 I got this dress in black (I was tempted to get white, but I just got this one) to wear with wedges now and riding boots and a denim jacket this Fall. I have this dress in a different print and its so easy to wear. The thicker straps make it work appropriate for me without a jacket and I love it with booties like shown. It was this week two years ago that we had a big health scare with Mason. In the matter of hours he went from totally fine to covered in hives, swollen joints, super high fever and inability to move. After taking him to Acute Kids and having him looked at, they almost immediately told us to take him as fast as we could to the Children's Hospital ER. We were rushed into the ER where they told us that he had a double ear infection and moved him right away to Radiology to get a set of chest x-rays. After a dose of Benedryl and a pneumonia diagnosis we left the ER and had a week of follow up appointments, antibiotics and breathing treatments. I'm telling all of you about this because every year, this episode with Mason is a reminder of God's divine providence and intervention in our lives. You see, when Mason was brought back for a chest x-ray I wanted to be the one to hold him while he had it done. The radiology tech kept asking me if there was a possibility I could be pregnant and no matter how many times I emphatically said "NO!!! NO! NO! NO!" she kept encouraging me to step outside "just in case" and let Dave take the x-ray with him. I was scared and just wanted to hold my baby, but finally, just to move the process along I sat outside and waited and remember talking to my mom on the phone about how this crazy lady kept asking me if I could be pregnant. This weekend we have plans to get the boys uniforms in order (and probably make a trip to the uniform store - fun times! ), I'm attempting to get my meal calendar back up and running and I have a few classroom projects I'm working on. I hope that you all have FABULOUS Fridays and have super fun plans for the weekend! Oh that health scare sounds awful but I am glad that everything turned out ok. I had pneumonia earlier this year and I feel so bad for him! And as a former teacher that pool cartoon from your dad totally made me laugh. Enjoy your weekend! Thanks, Cat! The pool cartoon cracks me up every time I look at it :) And pneumonia stinks!!! Especially when they're so little. Thansk so much for reading - have a fantastic weekend! What a great demonstration of God's divine hand in that radiology dept. I love the photo of Griffin sleeping on the floor, it reminds me of a similar photo of my son stretched out asleep on our kitchen floor. When a toddler is tired they just need to drop and sleep then and there! Crazy, right? And in the moment I was SO ANNOYED that the tech was being so insistent "just in case"
Andrea...I'd forgotten about that radiology story. It's amazing to see God in action! ISn't it though?? And how has it been three years since that happened?!?!?! CRAZY!!! As a teacher, I officially go back for workshop week on the 24th. I know my boys and I are going to be exhausted with an actual schedule! The horrors! 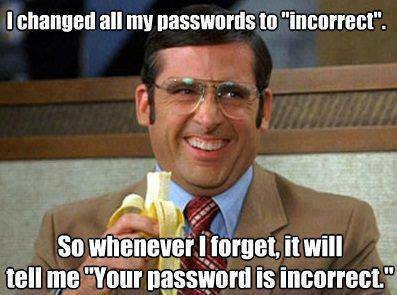 :) I laughed a little too loud at the password meme! Have a great weekend! I always debate kind of "easing" back into a schedule a few weeks ahead of time and then we always end up doing it cold turkey :) hahaha Rip off that bandaid!!! I had totally blocked out that story about Mason! Man, he gave everybody a scare! And you're right, getting back into routine is no joke. Carter's normal bedtime right now is 11:30, and he sleeps until 10:00. Pray for me. We start school Monday and we are already tired here too....how does this happen!?! I love your demonstration of God's providence in the health scare - He is always with us! It's bittersweet, but I am soooooooo ready for Fall. SO READY! Dave still sends me Happy Morning texts even though they're just of GG, so I'll be sure to share the good ones :) That makes me smile that you loved those. THANK YOU! And it was so cool to see His hand in that situation after the fact... it makes me wonder how many other times he's done the same thing without me even noticing. Oh how I adore your style. I just want to step into your closet! That said, can I ask what size you purchased in the Free People dress? I want to add it to my shopping bag and want it to fit on the roomier side. Thx girl! 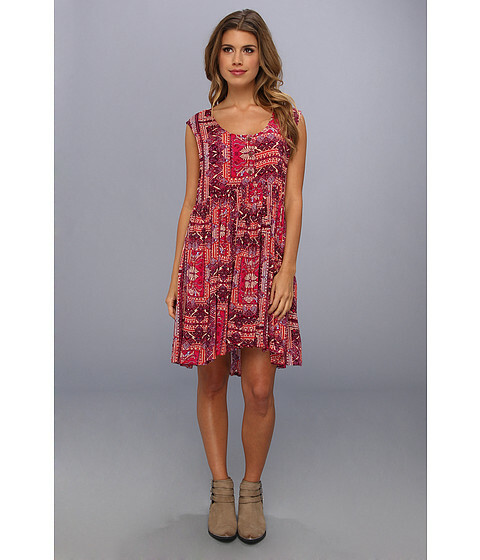 Which Free People dress are you talking about.... the white one that I wore to Luke's performance? That one I'm wearing an XS (and it's still REALLY roomy! ), but most of the time I wear a small in Free People (there stuff tends to run short and so even when it's a little oversized I can't size down to the XS because of the length). Hope that helps!!! 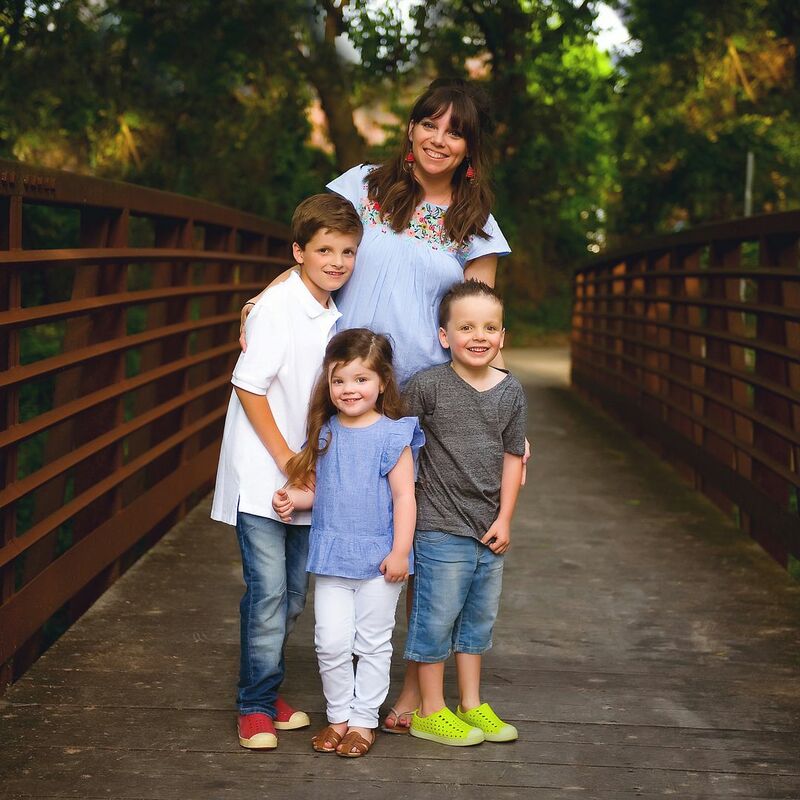 Love your story about you wanting to hold Mason in the radiology department and being asked to step outside to find out later you were pregnant. 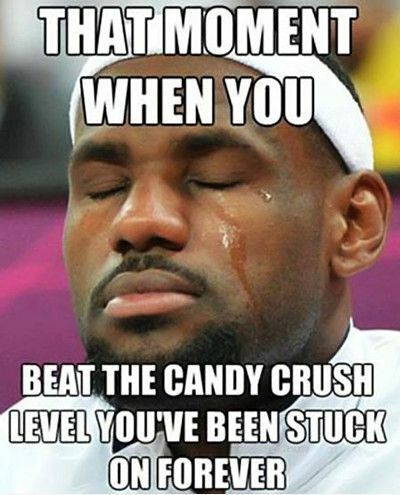 Shed a tear! Have a great weekend! Praise and glory to God that all turned out ok. I just found your blog last week, followed right away and so in Love....plus my name is Andrea too! :-) Your kiddos are beyond precious, such fun times. And swooning over the dress picks and booties!!! Ready to pull mine out!! Have a weekend full of fun, laughter and lots of love!!! Hi Andrea - can I ask where the adorable blue floral bag is from? Wow crazy, God's hands at work all around us, all the time. That ER trip must have been so scary. I know we've been "this" close to going to the ER before and that was nerve wracking! We've been that one time with Mason and then Luke had to get stitches in his finger a couple of years ago... not a fun place to be! I am just dying over the "incorrect" password thing! DYING! Looks like your sweet family had a fabulous week as you guys started the transition back into the school routine. How crazy is it that summer break is already almost over? My kiddos don't go back to school until the last week of August, but I swear it was just May!! Oh- and I LOVE the black Free People dress... it will be SO cute with that denim jacket & boots! Can't wait to see a photo of you rocking it!! Got such a Blessing reading about the ER visit. Another reminder that God is always watching over us and so very thankful for that. I'm so glad! Have a fantastic weekend! meal CALENDAR? what is this soundsamazingbutoverwhelming?